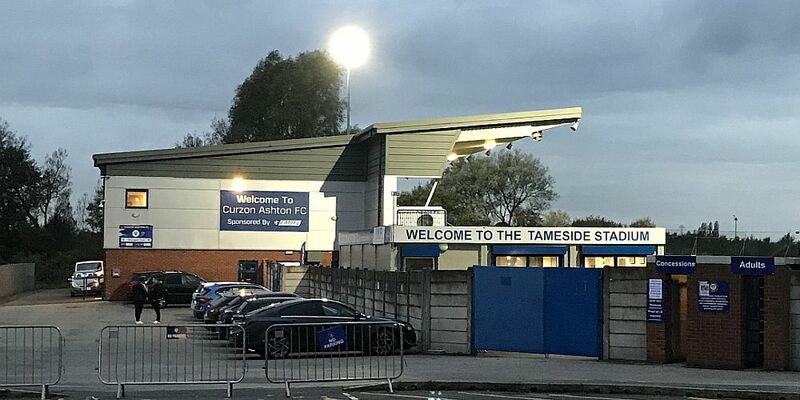 We’ve beaten Leeds United and Colchester United while suffering a heavy defeat at the hands of Sheffield United, and it’s back to Curzon Ashton tonight for what will be our fourth game there against Barnsley. The under-23s will be looking to get a good result to try and move the team away from the bottom end of the table but it will be a tough game against a Barnsley team who are currently fourth in the table with eight points more than us. Tonight’s game is likely to feature a young and inexperienced Burnley team. Recently they’ve been boosted with the addition of both Nahki Wells and Dean Marney plus occasional appearances from Fredrik Ulvestad, but all three played in a behind closed doors game this week that went unreported. Wells played 70 minutes of the game against Oldham at Gawthorpe. It was a game that saw us fall 1-0 behind and then go 2-1 in front before drawing the game 2-2. Ulvestad scored our second after Tinashe Chakwana, on as a substitute for Tunde Bayode, had scored the first. Other players to feature included Phil Bardsley, Charlie Taylor and Ashley Westwood. Kick off tonight is 7 p.m. at the Tameside Stadium. Admission prices are £4 adults, £2 concessions but it is free entry for Burnley season ticket holders on production of their season card.